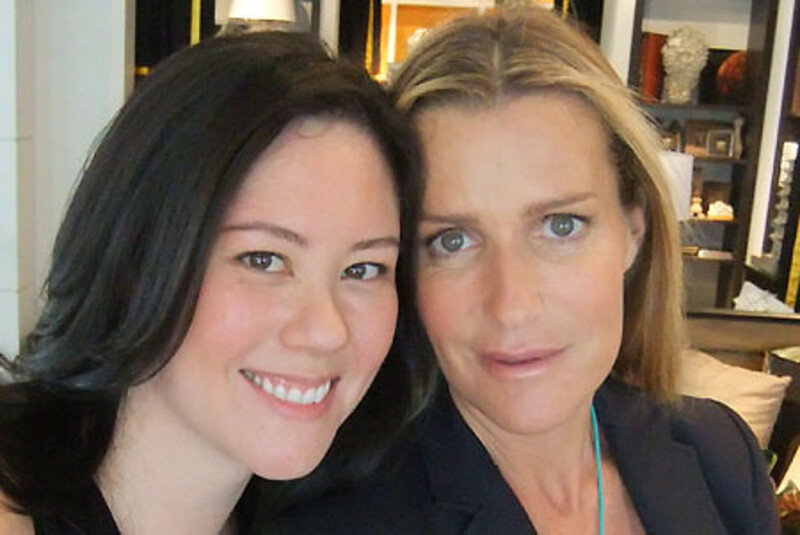 Busy mom, designer, model, TV personality, shop owner, goddaughter and second cousin to Prince Charles, India Hicks, on doing her own makeup, where she spends her beauty money, and the beauty ritual she's never done. India Hicks is busy. The mother of four active kids, she&apos;s also a designer, author, model, and television personality. A creative partner with Crabtree & Evelyn, she&apos;s behind India Hicks Island Living, a gorgeous collection of fragrances, bath and body care, and decorative items inspired by her home on Harbour Island in the Bahamas, where she also owns idyllic vacation spots celebs like to visit, and co-owns a boutique called The Sugar Mill. She&apos;s just launched her jewelry line, also inspired by home and history, and regularly blogs on family, home, events, appearances, general musings and -- er -- island wildlife. She&apos;s goddaughter and second cousin to Prince Charles, and was a frill-attired bridesmaid at his wedding to Lady Diana. And today she picked up a chainsaw and emergency supplies in preparation for a category-3 hurricane expected to hit the Bahamas. Busy might be an understatement. Still, in the video below, she takes a few minutes to tell us about doing her own makeup, what she&apos;ll spend $$ on, what she will not do, and what she&apos;s never done. Want to know what makeup India&apos;s wearing and how it was applied? Get the details straight from the makeup pro who did it, here. 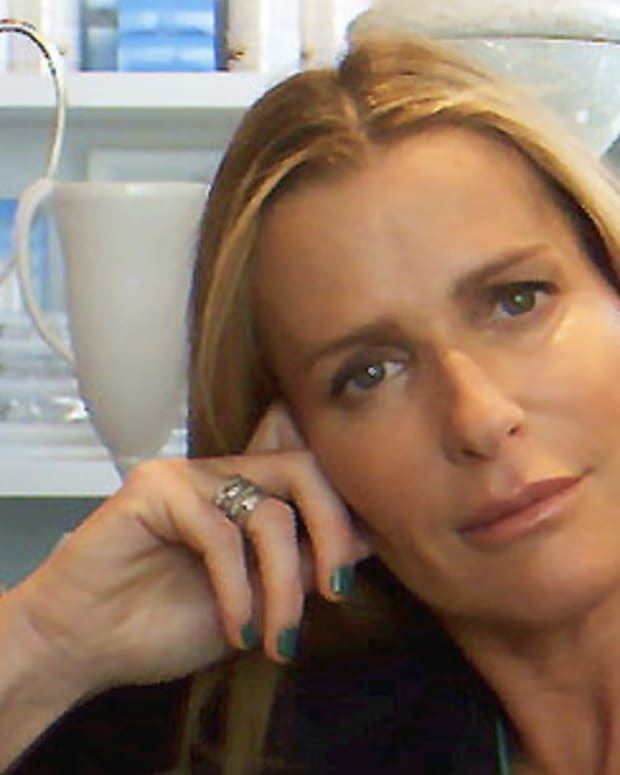 For more on India Hicks, visit indiahicks.com. Video via Fujifilm FinePix F70EXR, at Teatro Verde in Yorkville.